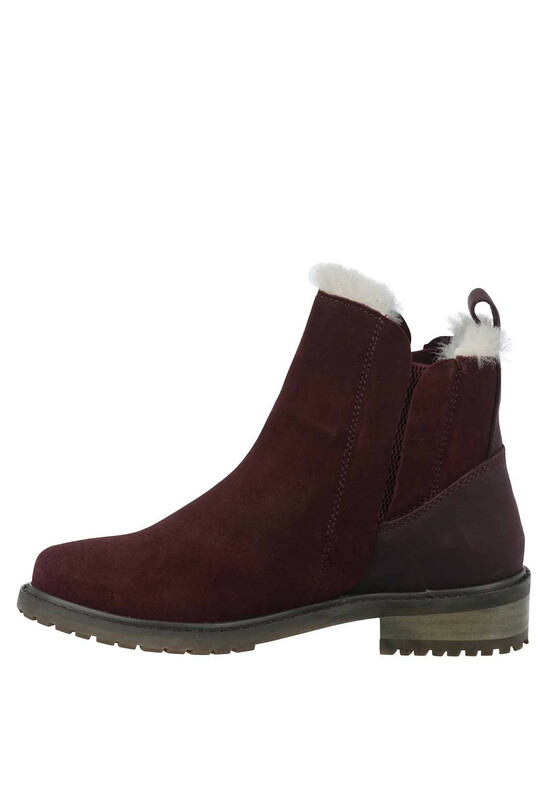 The Pioneer Chelsea boots from EMU Australia are a must have pair this season with their stunning waterproof suede upper, cosy Merino wool lining and the EMUsolev™ for comfort and stability. 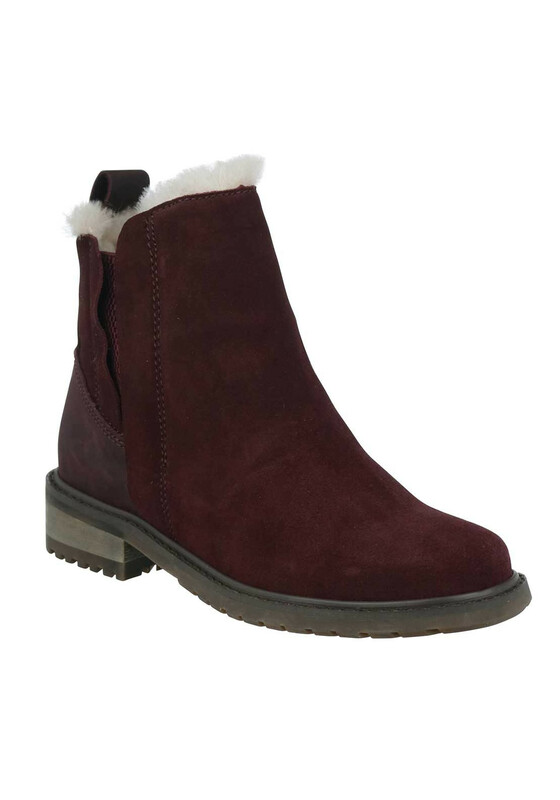 Styled with hidden elasticated gussets, this gorgeous pair will look amazing with denims and knitwear and will become your favourite autumn winter pair. Material: Upper- Leather. Lining and Sock- Textile. Sole- Other Materials.